B.M.C. 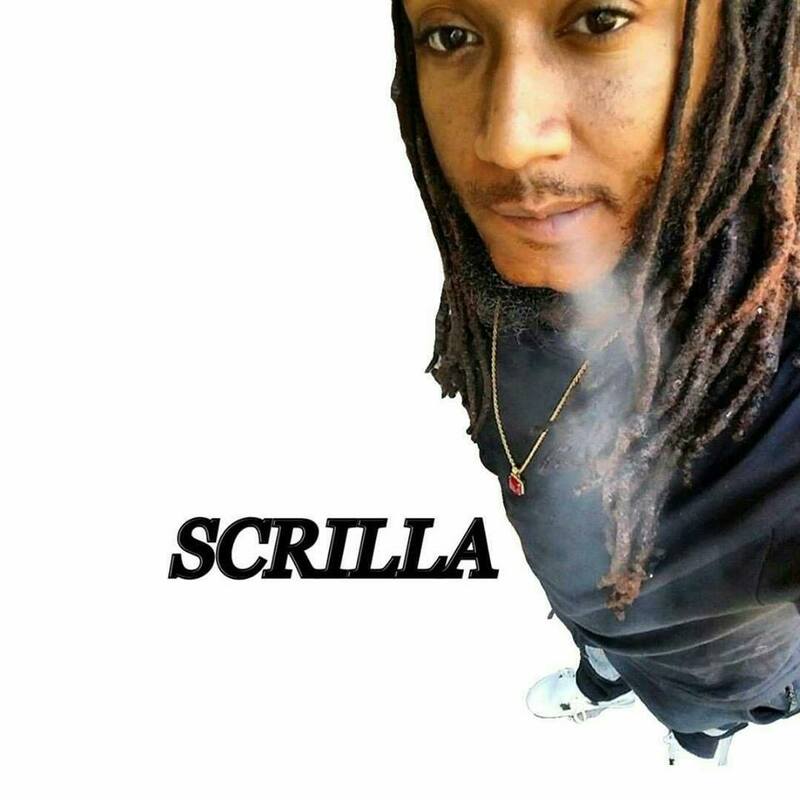 Records presents Los Scrilla's new music video titled "U Don't Know" featuring BB Da King. Watch it first here.